In this "Rube-Goldberg" style puzzle game, experiment and build your wacky contraptions with physics action like never before! Experience dazzling visuals of explosives, fire, and true to life physics behavior when you put the experiment into motion. The level editor allows players to take control and put their minds to work! Build and create puzzles! Make videos, take screenshots and create crazy art to share with the community! Anyone can download your creations, play & rate them! Enjoy spectacular visuals, sharp shaders, textures, and backgrounds as the action unfolds. 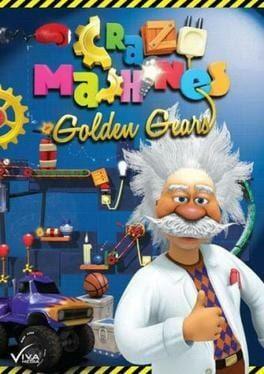 Crazy Machines: Golden Gears is available from 0.49 to 9.99 from 3 shops.